What is Responsible Blogging 2013? Stand up for responsible blogging. 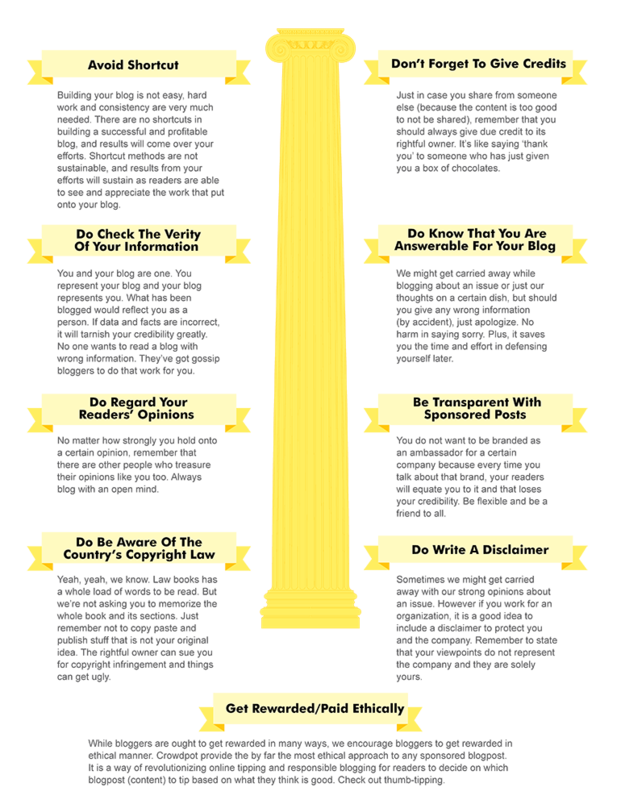 What are the 9 Pillars of Responsible Blogging? Who are the Partners, Organizer & Presenter? 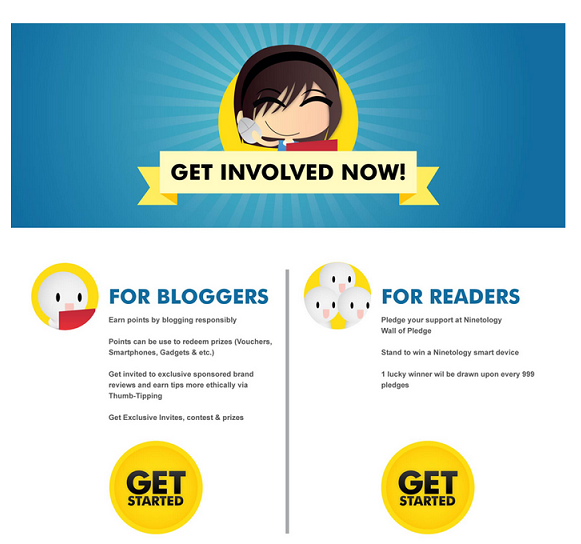 Crowdpot Sdn Bhd is the official system sponsor for Responsible Blogging campaign. 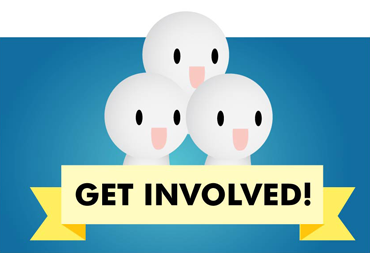 Crowdpot is also the organizer of the campaign supported by various partners. Crowdpot is a new enabling platform for brands and businesses to engage with bloggers and online community with our unique thumb-tipping mechanism. They exist for one single reason, is to help bridge the publishers(bloggers) and the advertisers with superior platform and ethical principles. They help advertisers to deliver their messages across to the right target audience with the right publishers at the same time rewarding publishers with a much more fun and ethical approach. Ninetology Marketing Sdn Bhd is the presenter for Responsible Blogging campaign sponsoring huge prizes and providing support at many level to the campaign. 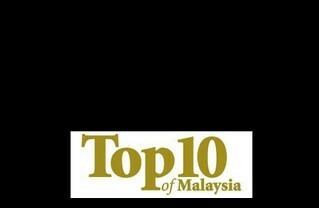 NINETOLOGY Malaysia’s exceptional growth sets an astonishing touchstone for our expansion in ASEAN. Renowned as an organization providing the best of mobile device technology, equipped with dynamic professionals behind the production – They are proud to enrich lives with our top-of-the-line products and massive service network. to register & find out more!